A street poet’s journey begins in her hometown. Heartbroken from an ended relationship, she heads to New Mexico to heal. 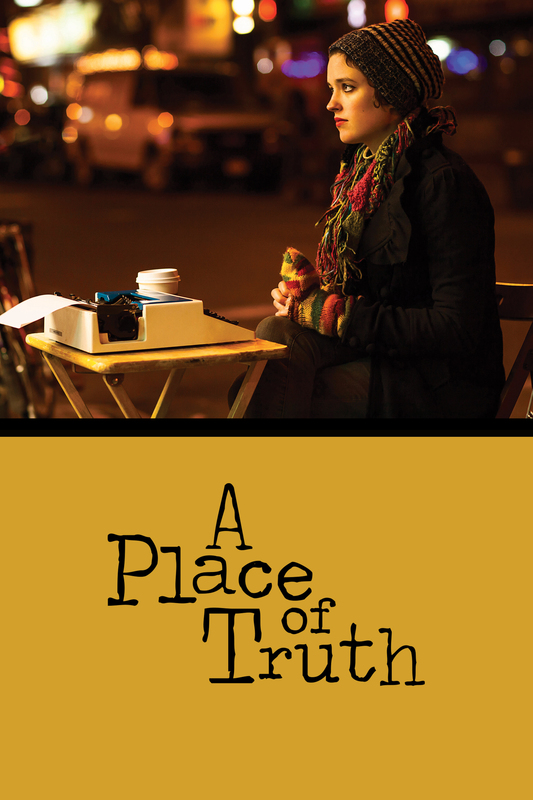 With only $60, she finds a ride to San Francisco and meets a busking poet who becomes her mentor. Her nomadic life explores art, commerce, love and truth.